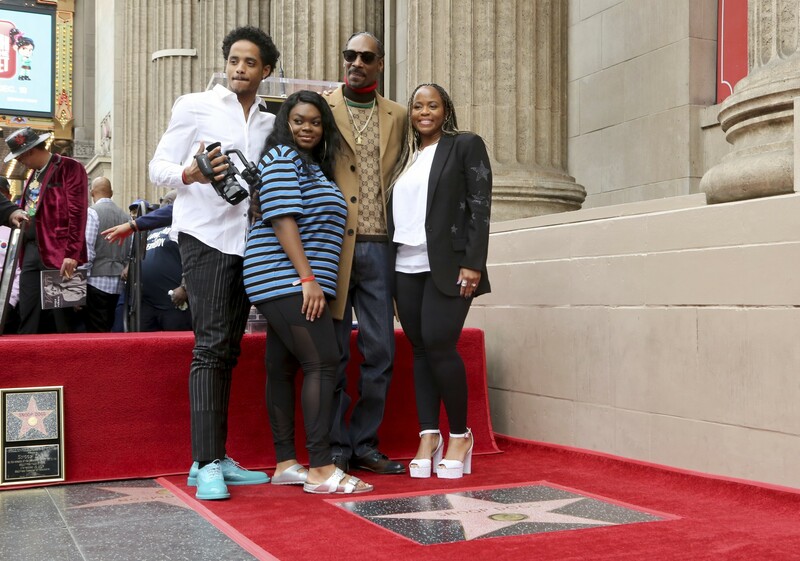 As previously reported by WHUR, Snoop Dogg received his star on the Walk of Fame in Hollywood. The star was just recently revealed in an induction ceremony on Monday. E.M. Stuart came up with the idea for the The Walk of Fame in 1953 “to maintain the glory of a community whose name means glamour and excitement in the four corners of the world.” The now historical landmark honors the likes of David Bowie, Whoopi Goldberg, Billie Holiday and more. Dr. Dre stood at the podium and talked about their relationship. “Snoop, I’m honored to be a part of your legacy. I love you man congratulations!,” Dr. Dre said. Grammy award-winning producer, Quincy Jones, also took the podium to congratulate Snoop Dogg. The 16 time Grammy award winner is well deserving of his star. 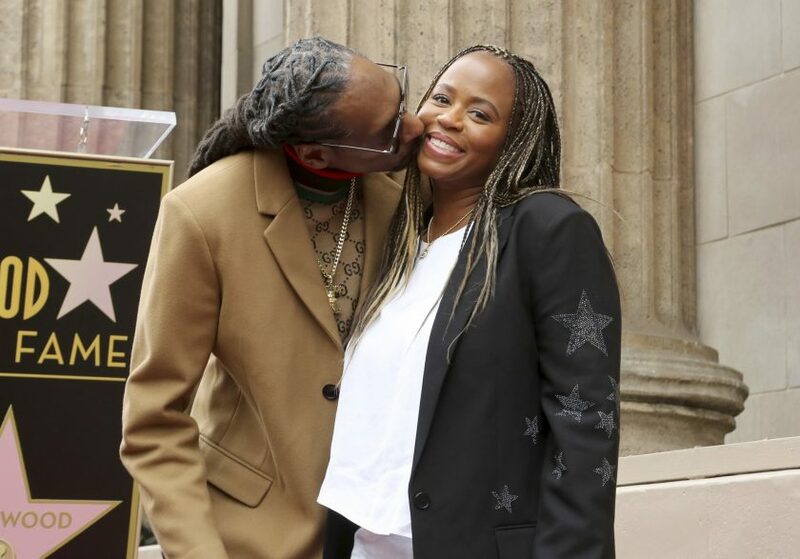 Congratulations Uncle Snoop!